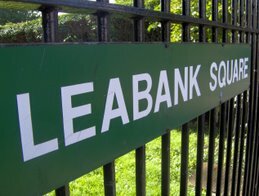 Leabank Square: Vote for Viccie Park! I've sent a couple off. Please everyone, don't think that just cos some of us are sending votes - that's enough. We all need to send as many as we can in order to get some dosh spent locally. Please send off as many as you can.